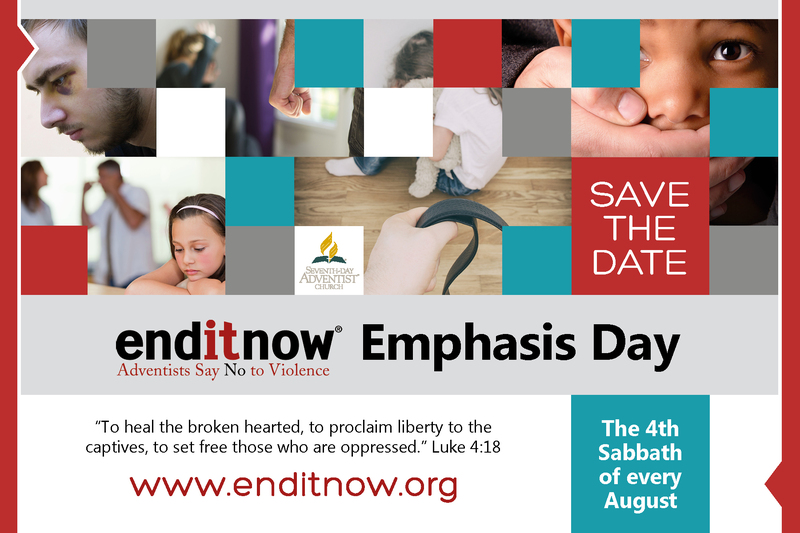 enditnow Emphasis Day is on the Adventist Church's Calendar of Days and Events and is observed the fourth Sabbath of August. The entire program packet may be opened in MS Word. You may print it and reproduce it if you'd like to share it with others. 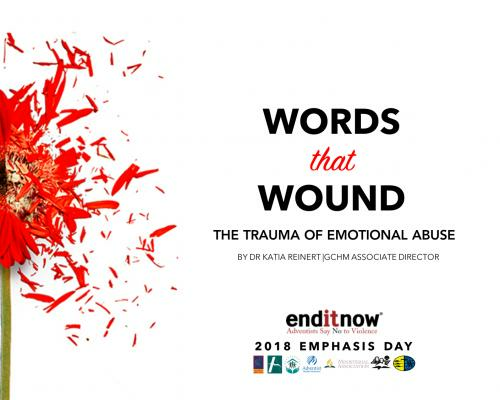 We encourage you to use it in your church's 2018 enditnow Emphasis Day program. 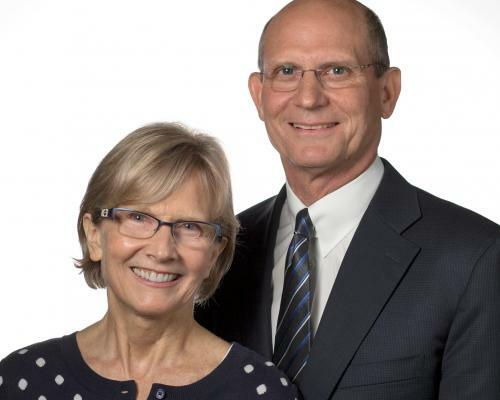 The sermon and seminar are written by Dr. Katia Reinert, associate director of General Conference Department of Health Ministries. 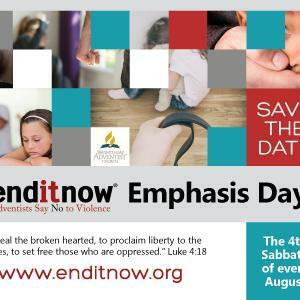 Renamed enditnow® Emphasis Day in 2014, the fourth Sabbath in August was originally designated Abuse Prevention Emphasis Day when Annual Council voted, September 26, 2001, to add this day to the worldwide church calendar. 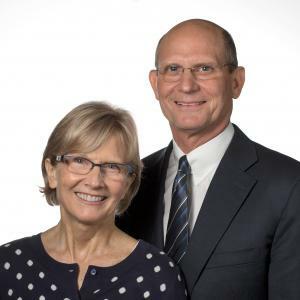 General Conference Women's Ministries (GCWM) coordinates the production and distribution of the enditnow Emphasis Day resource packets, just as it does for the International Women's Day of Prayer in March and the Women's Ministries Emphasis day in June. Leaders from these departments supported GCWM in producing a "Save the Date" postcard-sized card, download here, which reminds church members that enditnow Emphasis Day is the fourth Sabbath in August on the Seventh-day Adventist Church's Calendar of Special Days. 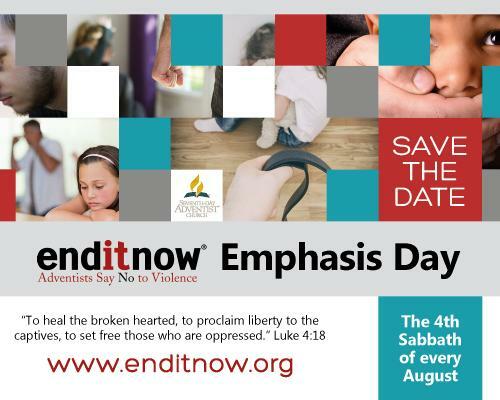 The co-sponsoring departments for enditnow revised the logo in 2016 to read, "Adventists Say No to Violence." The final phrase "Against Women" was dropped. 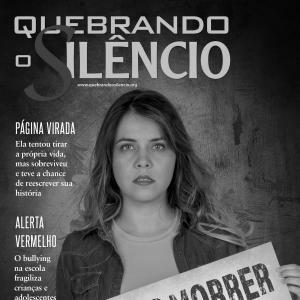 Each of the sponsoring departments are committed to developing and sharing resources that address many expressions of abuse against women, children, and men. 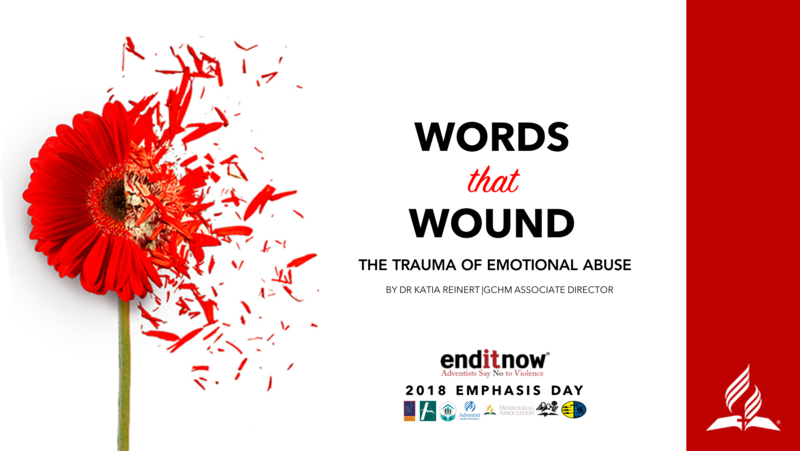 Download here new graphic for enditnow logo. 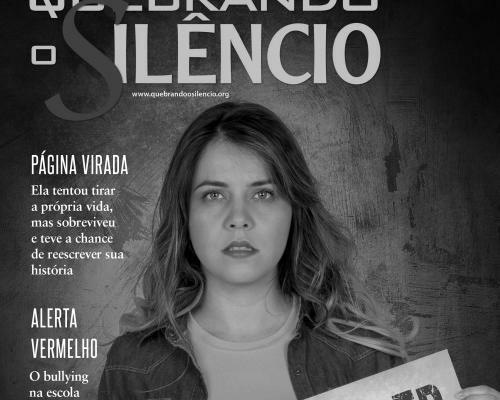 Although it is an uncomfortable subject for many people, it has become more and more obvious that abuse is a serious problem for Christians, for Seventh-day Adventists. 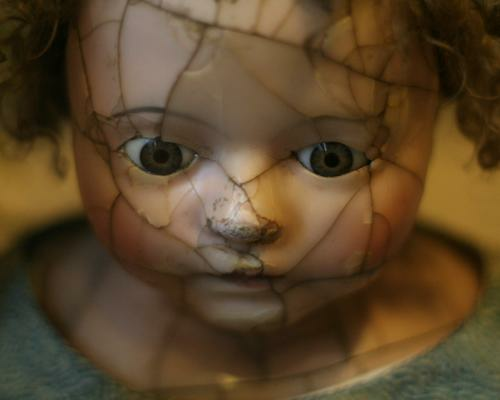 Abuse in any form deforms the body of Christ—for the victim, for the perpetrator, and for the church that is left with the hurting members. 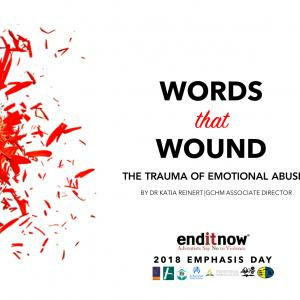 The enditnow Emphasis Day will provide an opportunity for local churches to address this issue, to educate church members and leadership, to facilitate awareness in their communities, and to let victims know that their church cares about them. Women's Ministries directors in the local churches should plan very early so that this day can be part of the local church planning. 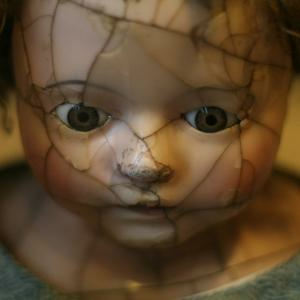 Work closely with the pastor, keeping him or her informed.